Dust off the novelty hats, give your countries shirt one more airing and brush up on your quiz skills for a fun-filled day at Watford RFC! All are welcome, whether members or not, for what promises to be a cracking day of sport at your local rugby club. 13:00 - 1st XV take on promotion chasing Royston. 14:45 - Eng look to derail the irish Grand Slam. 17:00 - Wales vs France in the final game of the Championship. 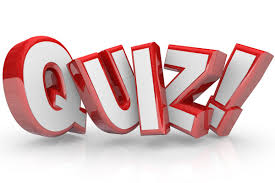 19:00 - Quiz night £5 per player, £100 to the winning team. All are welcome whether for part or all of the day. 1st XV now HOME This Weekend  Due to UCSOB's pitches being unplayable, the 1st XV are now at home this Saturday with a 14:00 K.O.